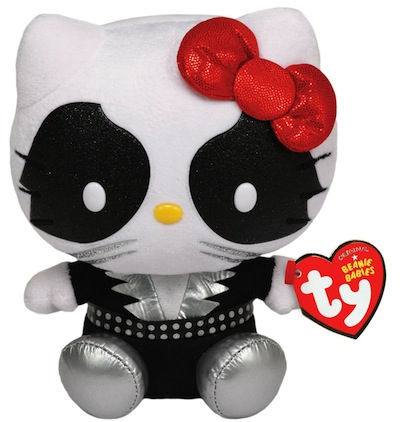 Ty Beanie Baby Hello Kitty KISS Catman. Measures Approximately 6.25". Collect them all!